Here at Rennbahn K9 we strive to produce top quality German Shepherds for work or sport. We believe that the correct temperament is just as important as the correct structure of the working line German Shepherd. It is mandatory for all of our breeding stock to be health tested. We believe in what we produce and you can see us on the trial field, at the National Championships, with progeny from our own breeding. 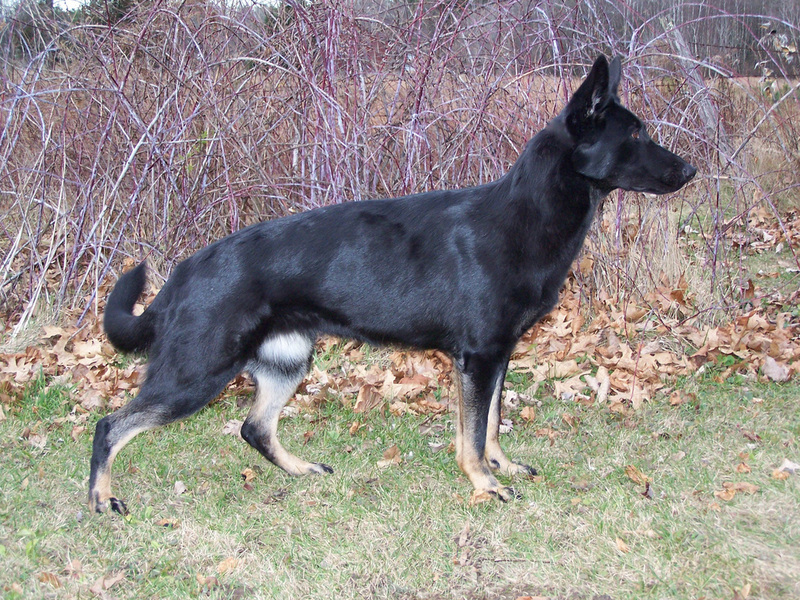 2014 USCA GSD National Championship Competitor - Seville, OH, with Ena, 3 years old BHOT Female finishing 34 out of 73. 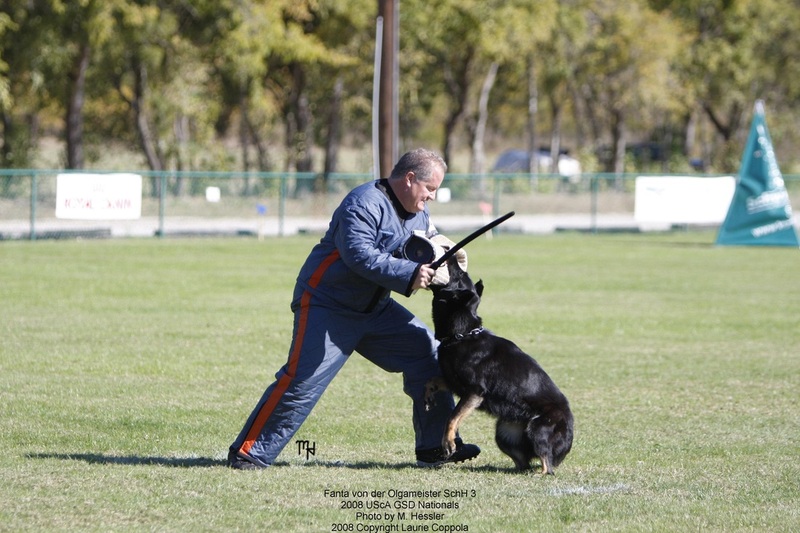 2014 USCA GSD National Championship Competitor - Seville, OH, with Dasko who finished in 8th place out of 73 dogs. 2015 WDC National Championship Competitor - Buffalo, NY, With Dasko finishing 8th out of 52 dogs, and qualifying for the WORLD TEAM Qualifier. 2016 Working Dog Championship Competitor - Chelsea, Michigan - Falco von der Rennbahn, IPO 3 - 23rd out of 54 overall, 13th place HOT. 2016 Working Dog Championship Competitor - Chelsea, Michigan - Dasko von der Rennbahn, IPO 3, FH - 4th place overall (4/54), 2nd place HOT, Highest scoring BHOT, 3rd place GSD.